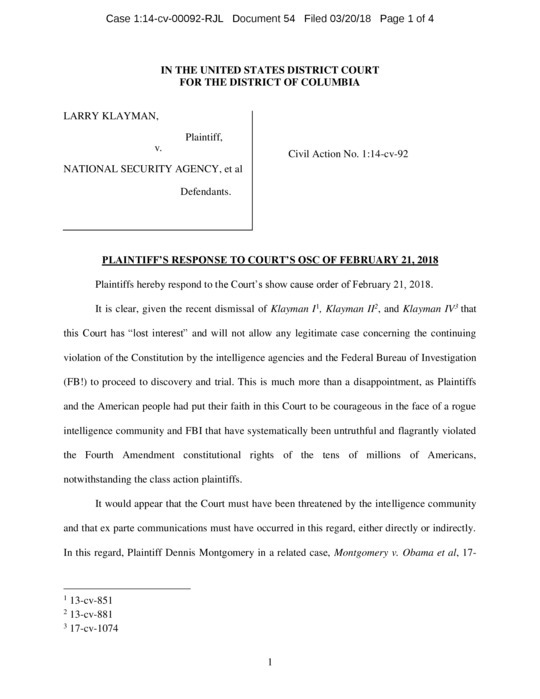 Klayman Challenges Federal Judge to Hold Intel Agencies and the FBI Accountable for Illegal Mass Surveillance! The Hon. 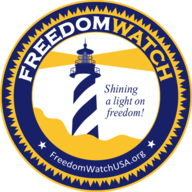 Richard Leon May Have Been Threatened!